FREOR continues to grow internationally and seeks to serve our existing and new customers more efficiently. We are proud to announce the opening of a new branch in Poland. 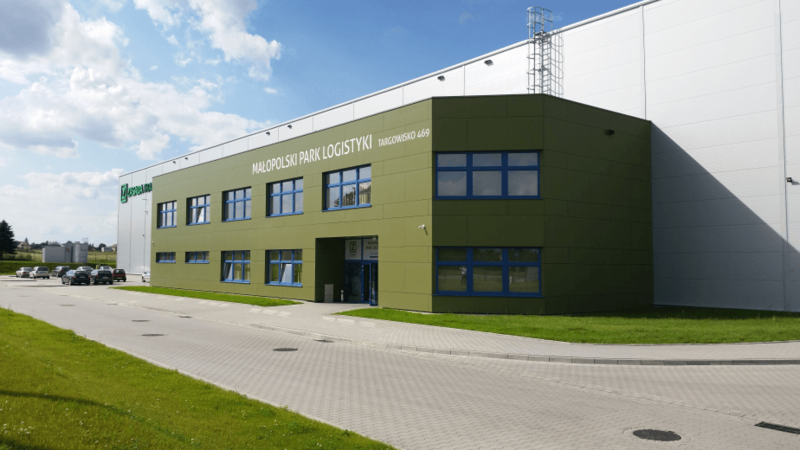 The new office opened in May 2016 and is located in Kłaj, a village 30 km east of Krakow. Our local office will be managed by the experienced manager in the refrigeration industry Wojciech Sobczyk. Mr. Sobczyk brings a longstanding experience in commercial refrigeration and possesses an extensive knowledge to offer an expert advice to Polish customers at a local level. The new Polish subsidiary will provide sales, service and all after-sales services for whole range of Freor products. Freor‘s wide product range includes remote and plug in cabinets, serve over counters, freezers and related installation & maintenance services through our partner network. Freor owns 2 factories in Lithuania and Belarus and has established 3 commercial offices in Belarus, Russia and Poland, selling products to more than 20 countries around the globe. We are proud of our innovative product range that is developed in response to the growing importance of energy saving and the use of environmentally friendly refrigerants.